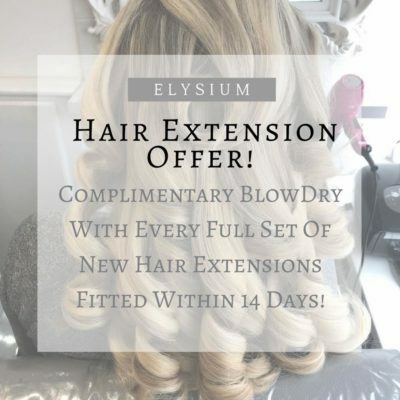 Elysium Hair & Beauty have established a reputation as one of the best hair salons in the Manchester area, with over a decade of skilled hairdressing experience, and an unrivalled knowledge in the art of hair extension application. 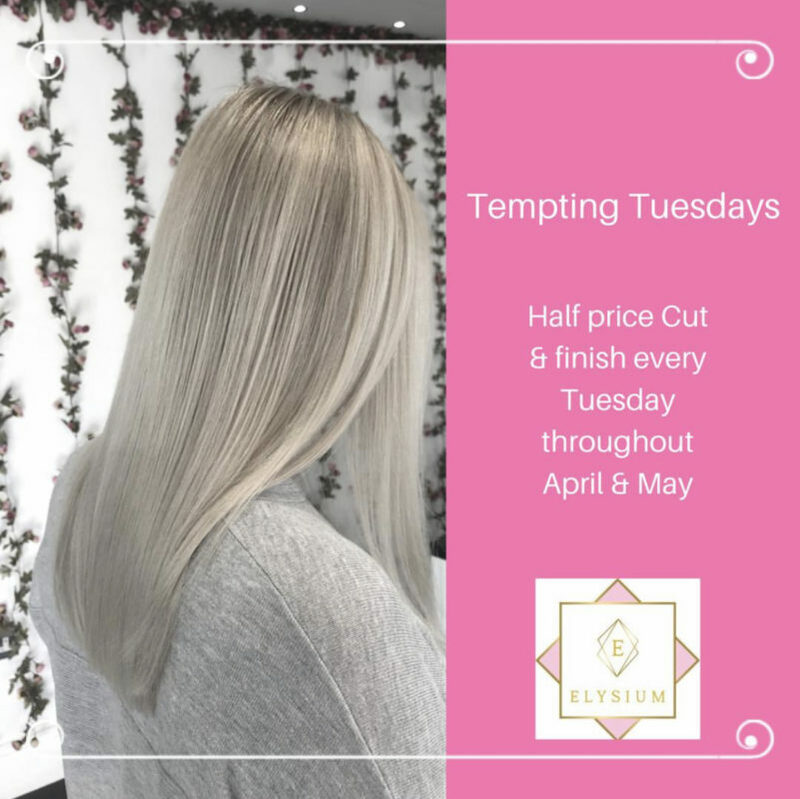 Stacey Brogan, the owner of Elysium Hair & Beauty, has built up a fantastic team of highly qualified hairstylists, beauty therapists and nail technicians, who all make a concerted effort to bring all the latest fashion and hairstyle trends to our Manchester Hairdressers. We do this by keeping up to date within all our individual areas of training and knowledge. 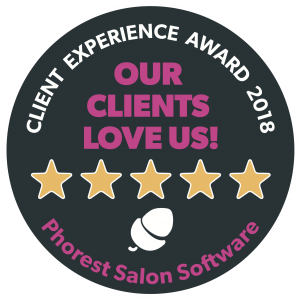 We only use products that are industry recognised as being the best, including the brands such as L’Oreal Professional, Wella, Easilocks, Remi Superior Hair Extensions, Russian Coloured Hair Extensions, Olaplex, Paul Mitchell, and many more. This bespoke, natural, timeless technique is back. 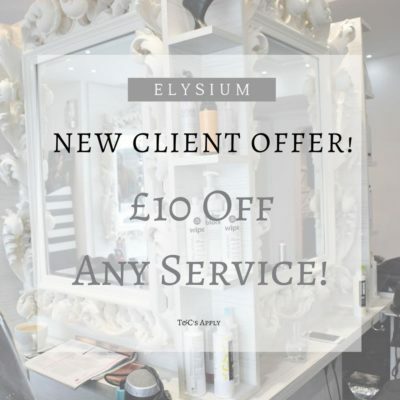 Balayage is one of the hottest hair colour trends for 2015, and we can’t get enough of it at our hair salon in Swinton! 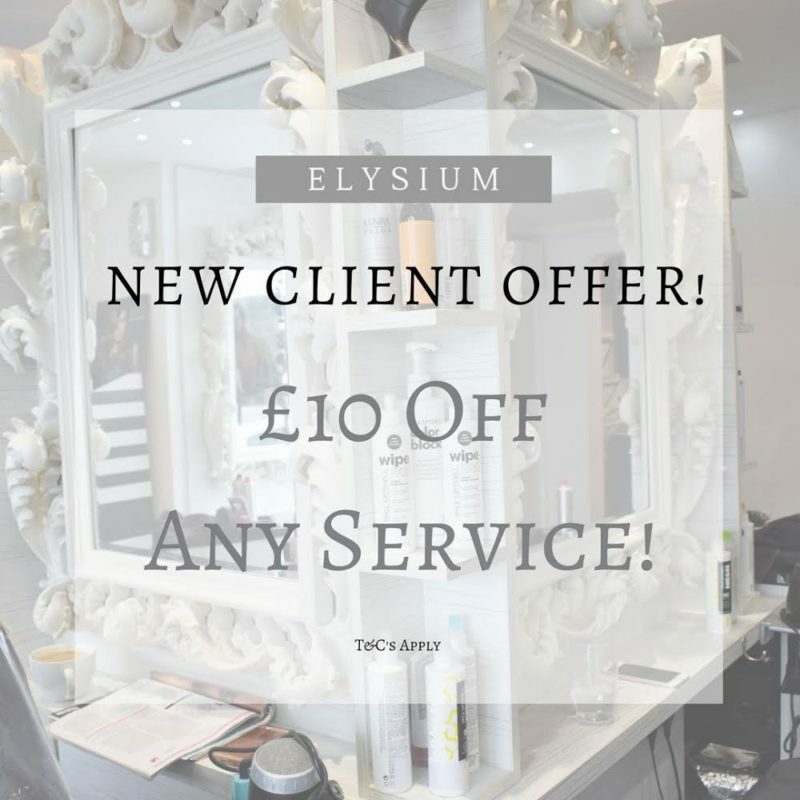 The talented team of Stylists at our hair salon Swinton are highly skilled in hair colouring, hair extensions, hair cutting and much more. Meet the team here! 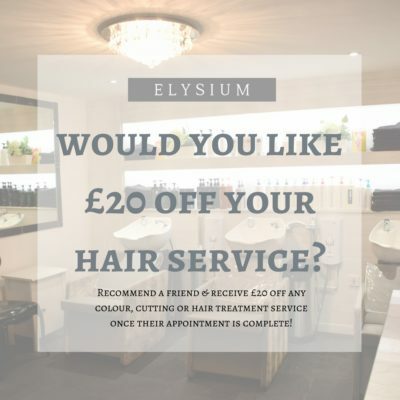 At our hair salon in Swinton, Manchester we are fully trained in both Wella and L’Oreal hair colouring techniques, specialising in all aspects of professional salon hair colouring. To celebrate a launch of our new website, we are running a special sale giving away a whooping 15% off the normal price – click on the buitton bellow to find out more. Contact us using a form below and we will get back as soon as possible.